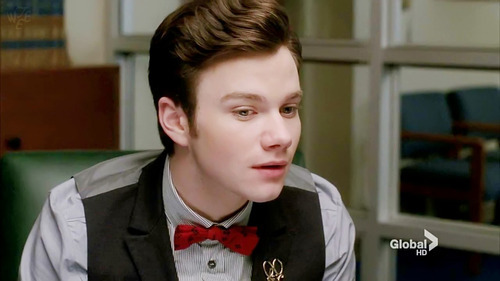 Kurt Hummel is a character on the TV show Glee. 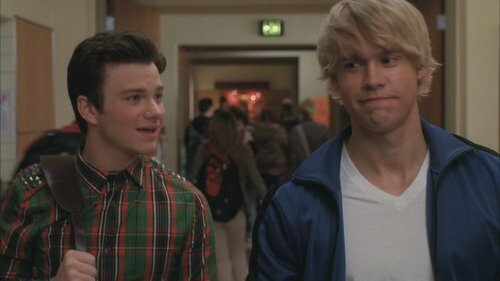 He is student at William McKinley High School, a member of New Directions, as well as a former member of the Dalton Academy Warblers, McKinley Titans, and Cheerios. 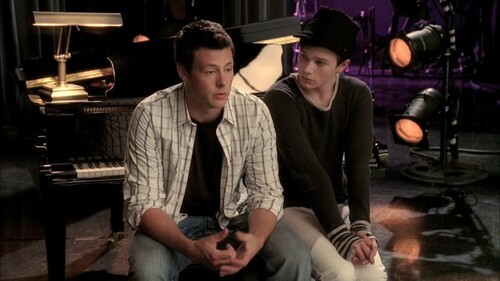 Kurt currently lives with his supportive father Burt, stepmother Carole and stepbrother Finn Hudson. Before Season 2, he was living alone with his father. Kurt's biological mother died when he was eight. 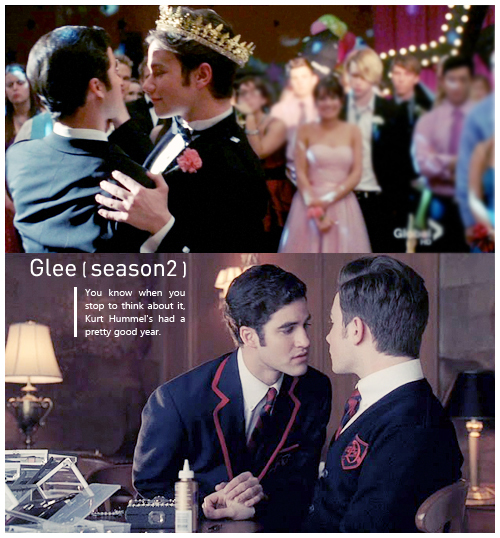 In Season 2, Kurt transfers to Dalton Academy due to being bullied for being openly gay by Karofsky (who is stuggling coming to terms with his own sexuality). 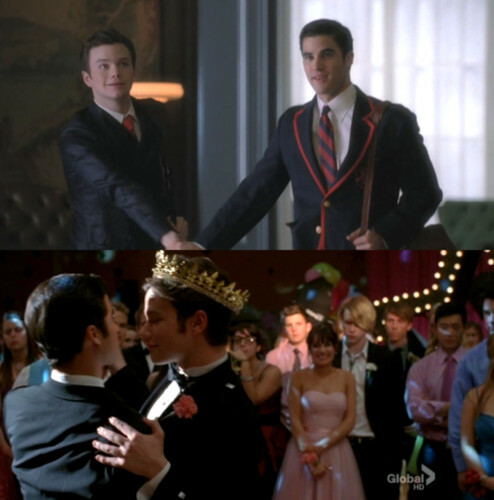 However, he later returns to McKinley in Born This Way. 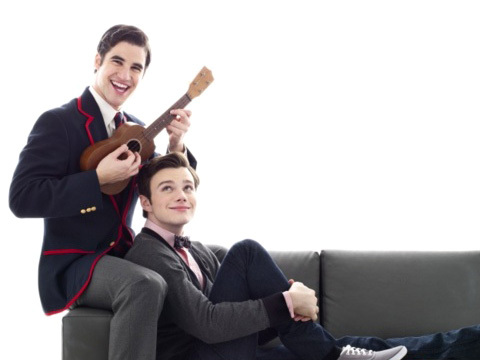 Kurt is currently in a loving relationship with Blaine Anderson which began in Original Song. 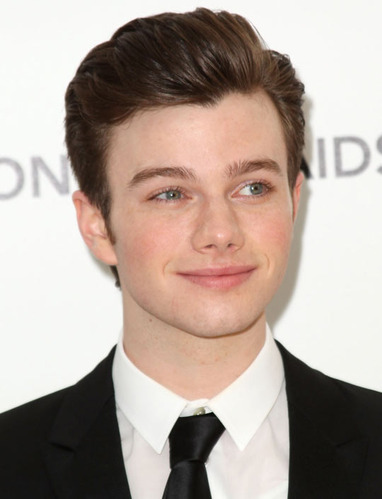 Kurt is portrayed by actor Chris Colfer, who won a Golden Globe for this role. ".....most importantly to all the amazing kids that watch our show and the kids that our show celebrates – who are constantly told ‘NO’ by the people in their environments, by bullies at school that they can’t be who they are or have what they want because of who they are. Well, screw that, kids! " 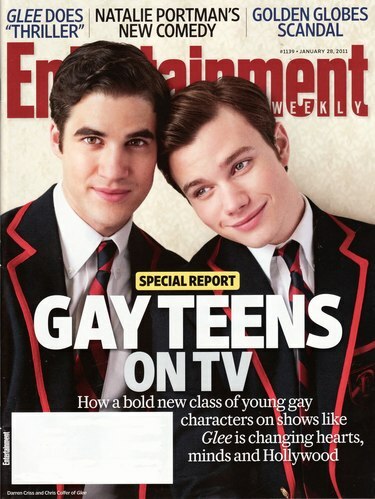 Blaine Anderson is a character in the TV show Glee. 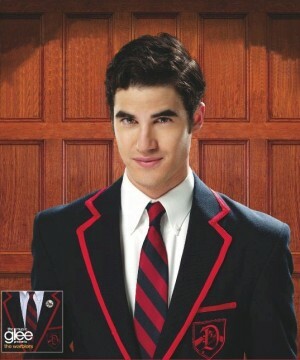 He is the lead singer of the Warblers, a Glee Club at Dalton Academy. 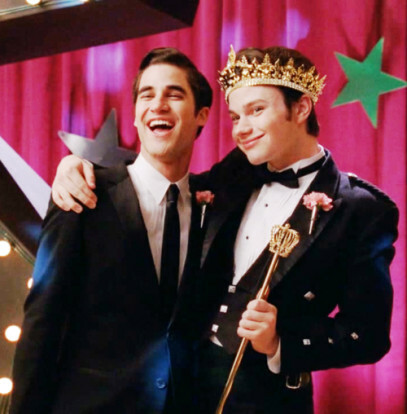 Blaine is currently in a loving relationship with Kurt Hummel. 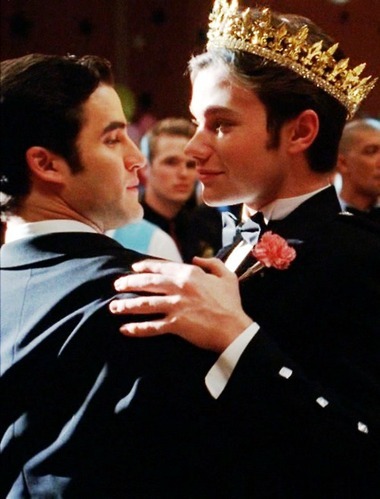 Despite having great confidence in others, for a very long time Blaine didn't actually "know what he was doing" and pretended to have the same confidence in himself as well, which was then proven to be untrue through a series of events. 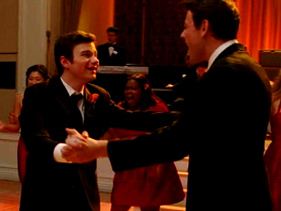 His confidence has been bolstered since becoming boyfriends with Kurt. He is portrayed by actor Darren Criss. "come on! I know the shortcut." ★ 聖誕夜甜蜜對唱(210)"You are much better than that girl's going to be." 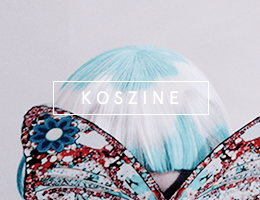 "Don't throw yourself around like you don't matter. 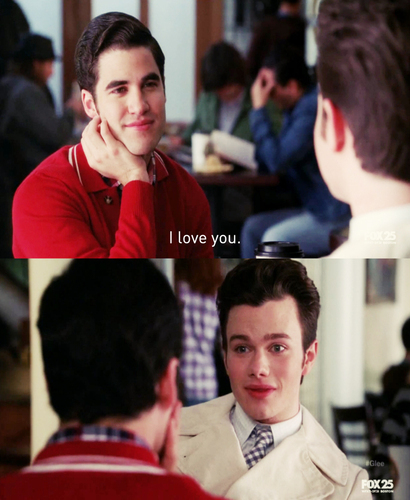 Because you matter, Kurt." "I've been looking for you forever." 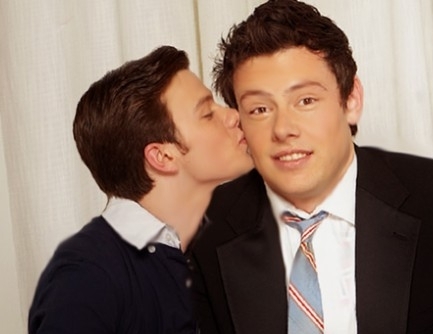 "On March 15, 2011, the original air date for Original Song, "THEY KISSED" was a trending topic on Twitter. 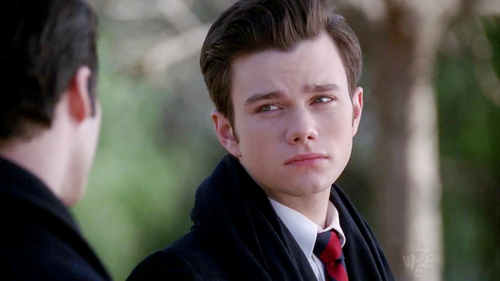 "They" was referring to Kurt and Blaine." "I'll never say goodbye to you." 對這種在全校學生面前告白(? )的戲碼最受不了了(拭淚) 可惜後面沒有親下去安捏 是說基因的這首Somewhere Only We Know超經典的!!! 小鳥團唱也別有味道~ 整個是我後半季的愛曲之一，每天都要re個好幾次啊!!! "excuse me, may I have this dance?" "Blaine Warbier(←哪招!! 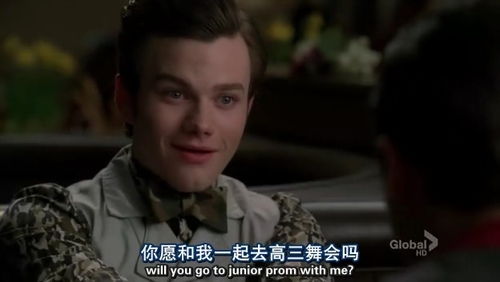 ),will you got to junior prom with me?" "Eat your heart out, Kate Middleton!" 兩人的關係在季末也有多加著墨，尤其是從san向傻佈告白之後。和Karofsky的假情侶關係十分微妙，但看到San能夠制住Dave感覺好爽XXDD 還有Lebanese t-shirt 也是一個我好愛的梗~ 傻佈雖然呆呆的但是其實充滿了大智慧?